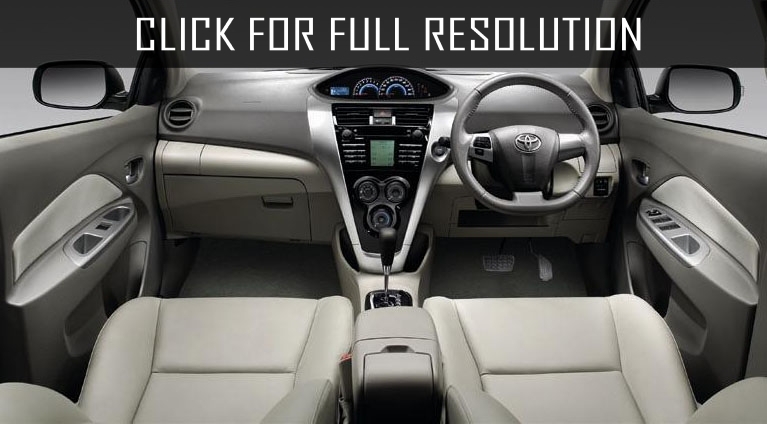 Toyota Vios is a four-door B-class sedan presented in 2002. 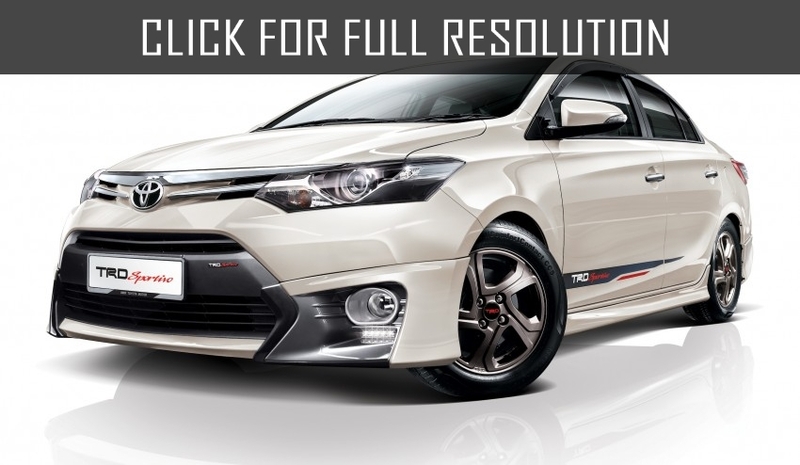 The model came to replace Toyota Tercel (aslo called Toyota Soluna). 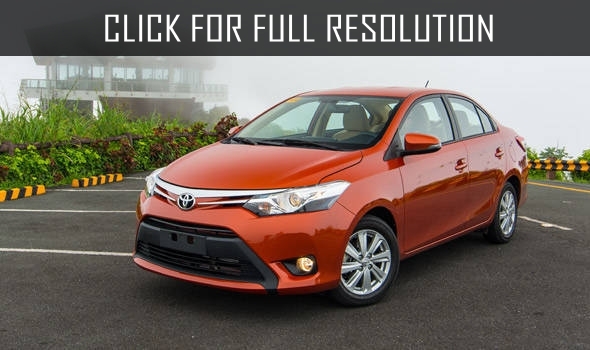 Toyota Vios is specially designed to Asia Pacific regions and in some countries it was popular under the name Toyota Yaris Sedan and Toyota Belta. 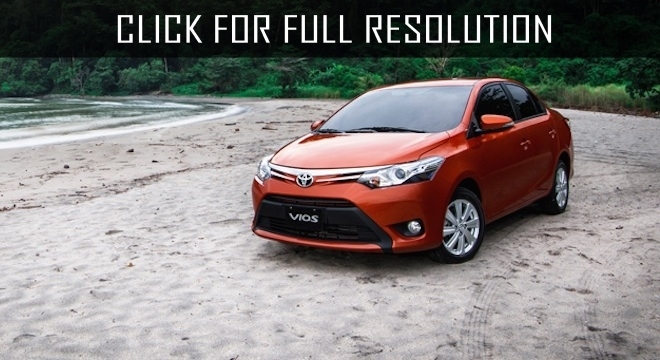 The word Vios is come from Latin meaning "to move forward". The first generation of Toyota Vios was produced till 2007 in Chine, Malaysia, Philippines and Thailand. 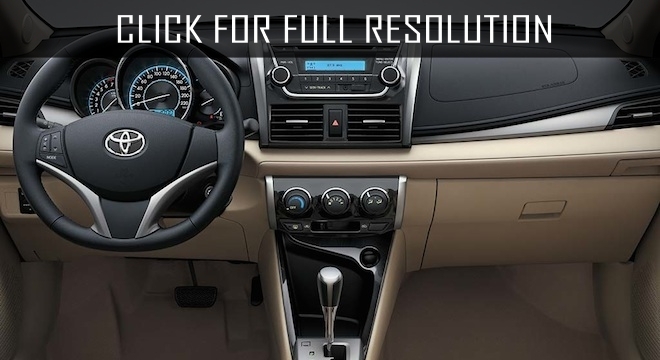 Gearbox options were 5-speed manual and 4-speed automatic built on 1.3 L and 1.5 L engines. 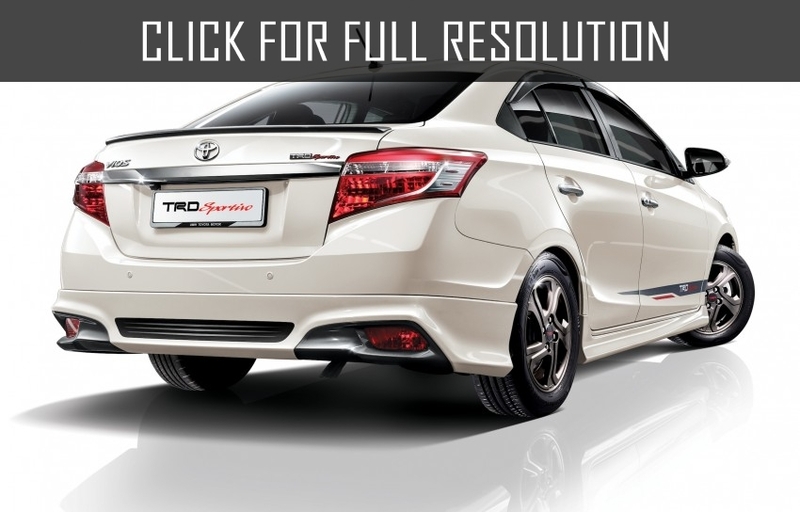 There was Toyota Vios Turbo edition in Thailand which can boost at 196 Nm of torque and acceleration to 100 km/h took only about 8 seconds. The second generation of Toyota Vios was manufactured between 2007 and 2013 in the same countries. 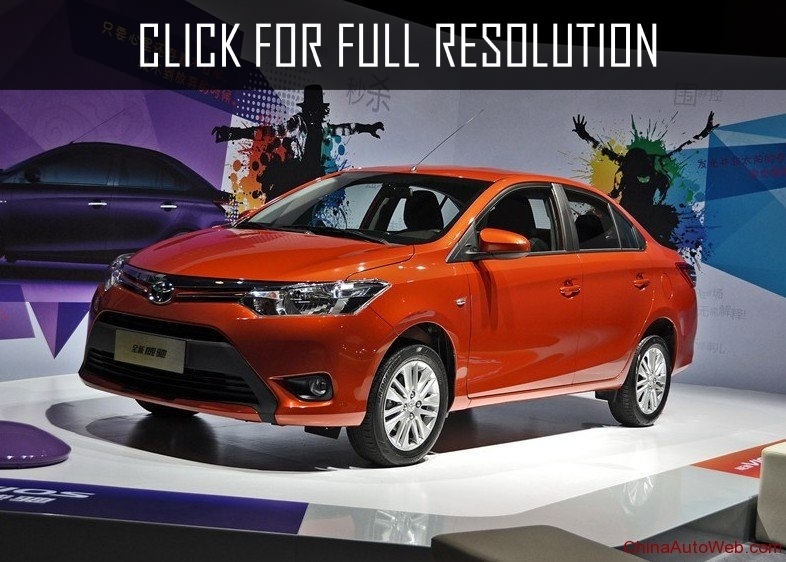 Additional to previous motors, new Toyota Vios was available with 1.6 L engine built on Toyota B platform. The exterior apperiance has changed totally with different oval shapes. 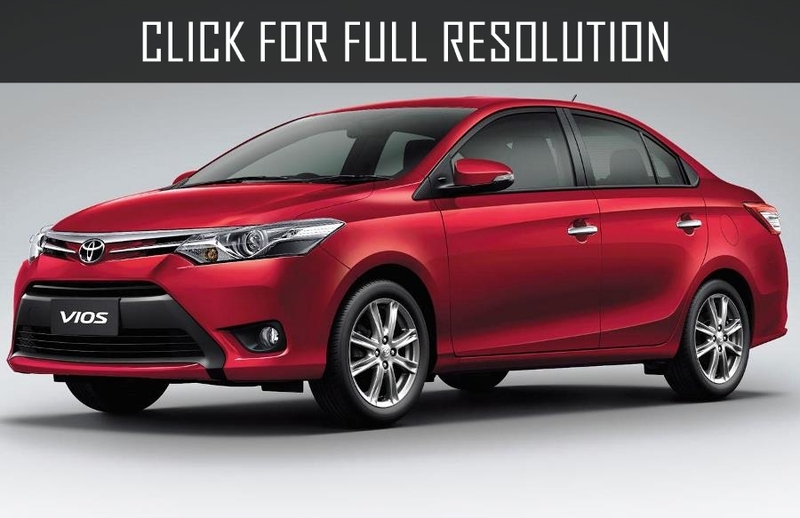 The current generation of Toyota Vios began its mass production in 2013 with aggressive modern look. 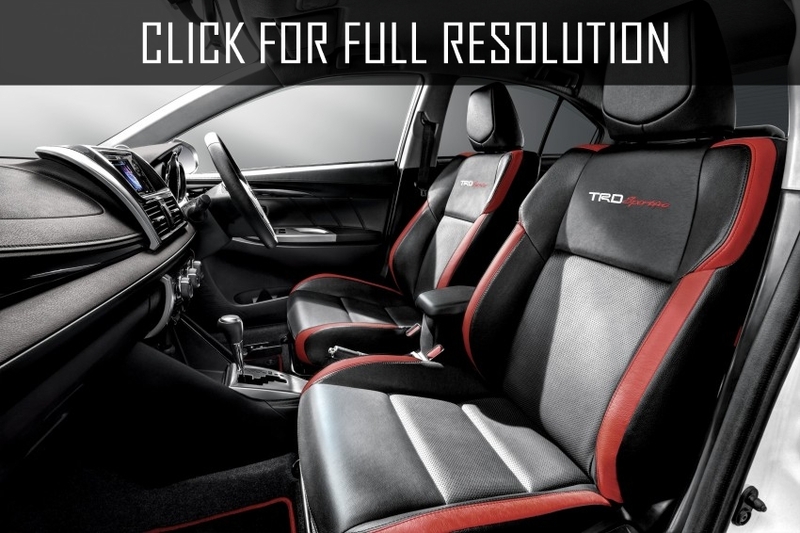 Technical details remained almost stable but exterior and interior design were redesigned.